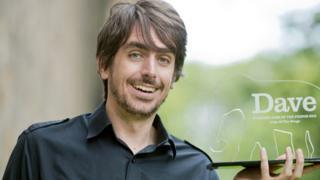 The funniest joke was chosen from a shortlist compiled by a panel of judges, who saw an average of 60 shows each at this year's Edinburgh Fringe. The shortlisted gags were then put to 2,000 people, with no reference to the comedians who told them, who then voted for the jokes they found the funniest. The judges also released a list of jokes which just missed out on the shortlist.